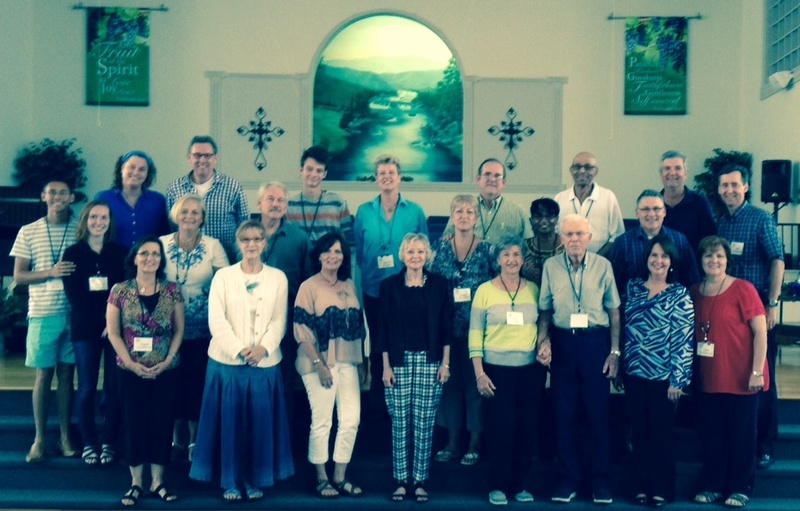 Grace Fellowship conducted an Exchanged Life Conference in Pigeon Forge, TN last weekend. We are thankful for those who attended from six states. The next one scheduled is to be held at Bethesda Fellowship in Miami, FL Sept. 19, 20. John Woodward will be the presenter. For details, contact Bryan Miller by email.